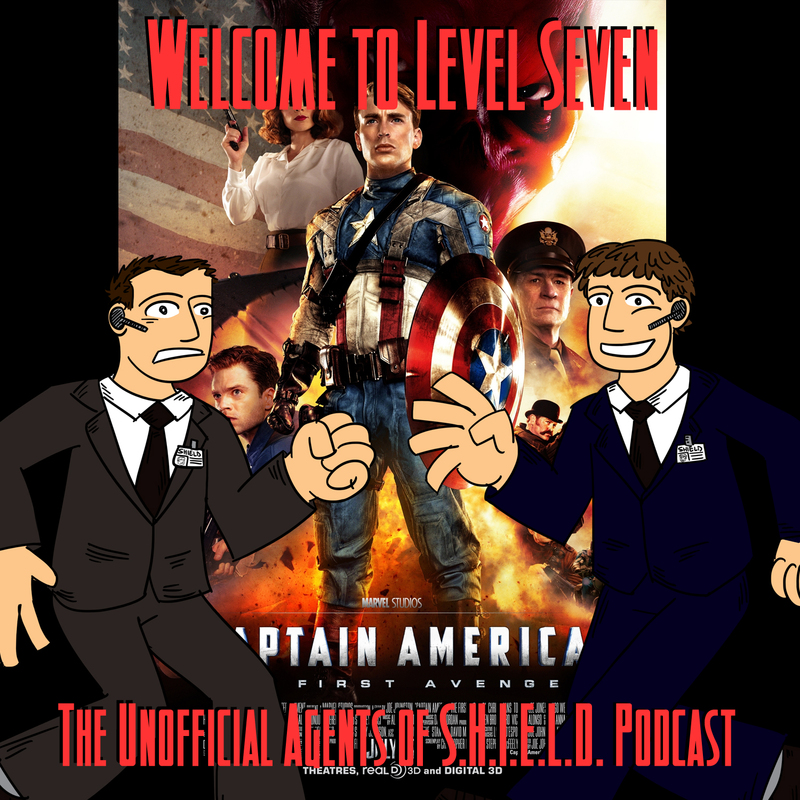 Ben and Daniel take on Captain America, in this, the penultimate movie in the Avengers Phase One! How much do Ben and Daniel love this movie? What changes from the source material do they not like? What part of this movie does Ben think is just plain stupid, ridiculous, and doesn't make any sense? (And chime in on if you agree with Ben's assertion that Stan Lee's cameo in Captain America is his worst one!) How is Captain America's shield a cautionary example of how Agents of SHIELD could go wrong? Also, a bonus! What plans does Disney have for Marvel properties at their theme parks? Agent Daniel calls in from the field! All this and more in Welcome to Level Seven's eighth episode! I’d easily agree with you about Howard being like Hughes in Captain America. Especially considering Howard Hughes is I believe one inspiration for the character of Tony Stark.